As a purpose-driven, family company, community service and philanthropy are deeply ingrained in our culture. iD Tech staff members and students alike are constantly looking for opportunities to give back to our communities and to each other. Learn more. This Thanksgiving, we're shining the spotlight on a sampling of current and former campers who have used the skills they developed at iD Tech to create profound, positive change. For these students and others like them, technology is about so much more than how to turn a profit. It's about how one app, website, film, video game, or tech-based nonprofit can be used to better the lives of others. We admire and applaud these students and hope that their stories will inspire you to take your own skills and passions and give back! Experience at iD Tech: Sharon received an iD Tech scholarship and attended our program held at Stanford, studying Robotics. iD Tech introduced her to the power of tech, and helped connect her to like-minded students. 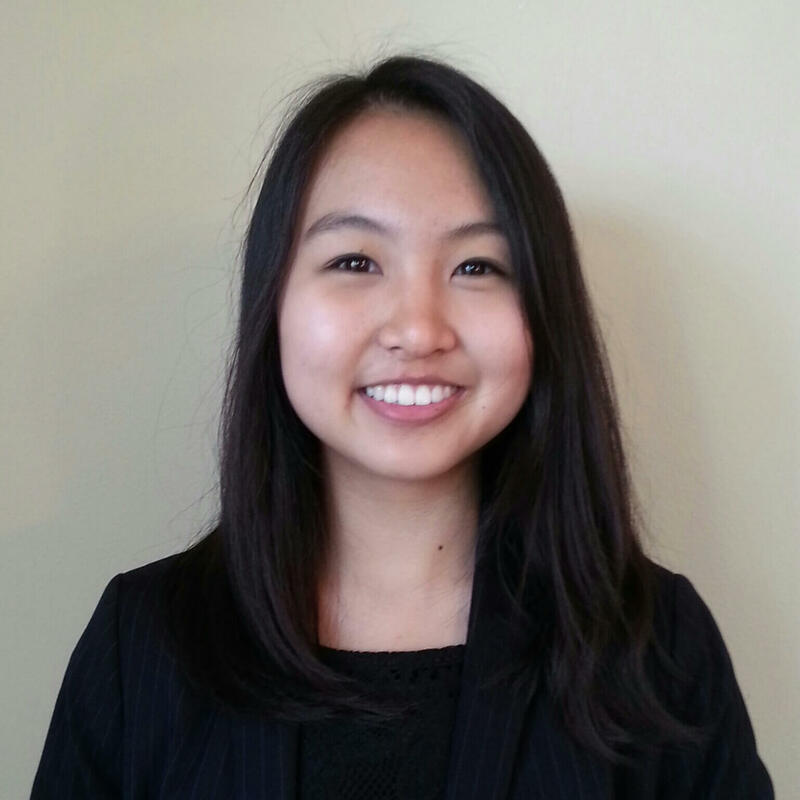 What She Accomplished: At 17 years old, Sharon started her own nonprofit called "Technior." The organization pairs youth volunteers with seniors who wish to develop tech skills, helping bridge the generational gap. Technior has since reached global status, with branches in six different countries. Words of Wisdom: “One of my biggest joys from starting a nonprofit is being able to witness the increasingly positive impact the organization has been able to make on people’s lives." 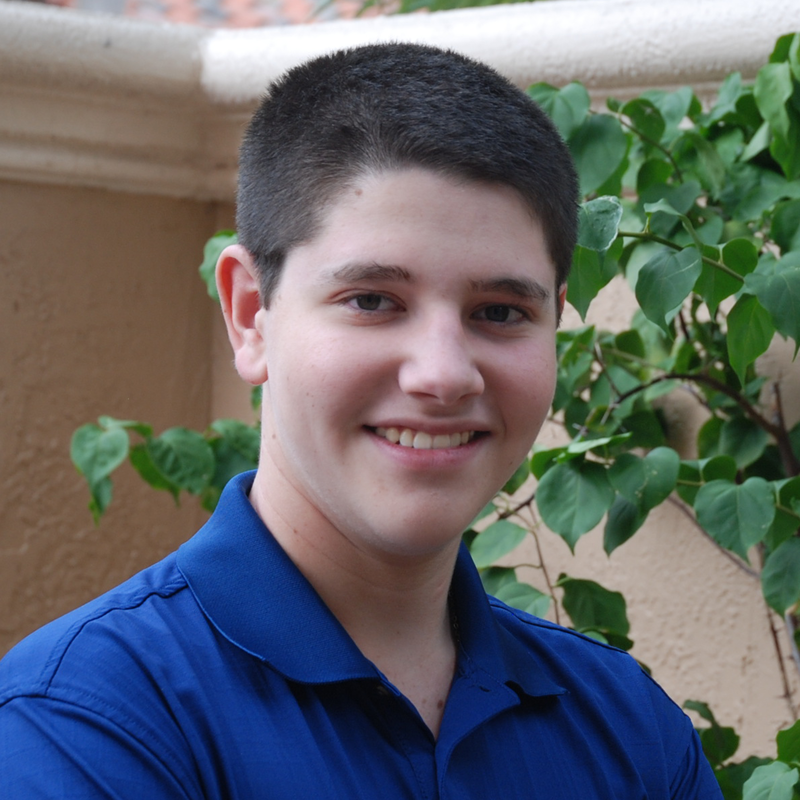 Experience at iD Tech: Cameron honed his STEM skills at iD Tech Camps and iD Programming Academy. What He Accomplished: After developing multiple successful apps including "iSketch" and "AnimalGrams," Cameron earned enough to donate $30,000 in proceeds to charity. 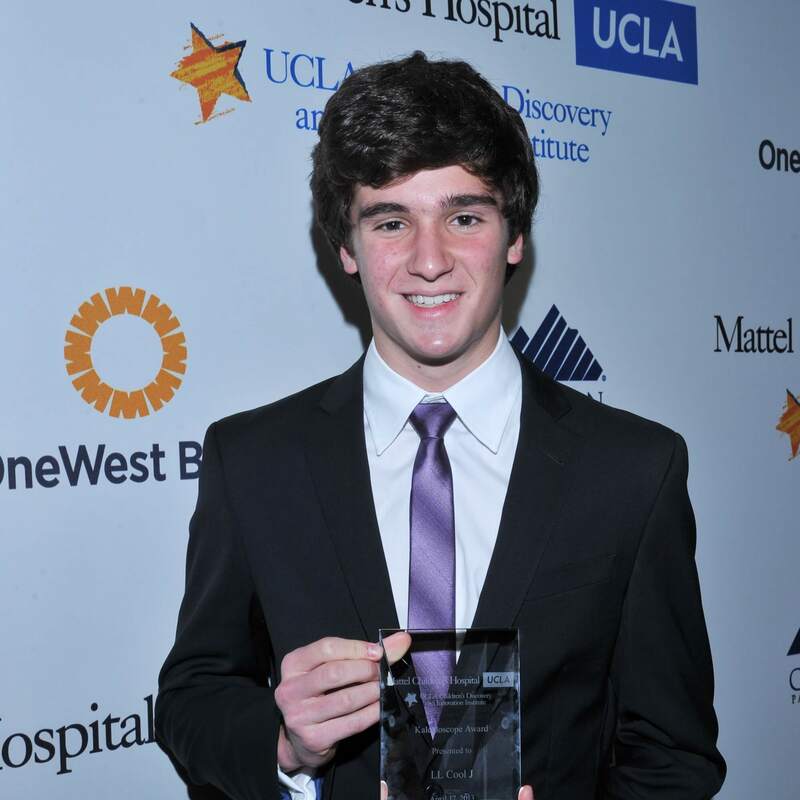 As a result of his generous contributions, Mattel Children's Hospital UCLA presented him with their Innovator Award. Words of Wisdom: “I always liked programming, but after attending iD Tech and meeting other kids who also enjoyed programming, I wanted to take my skills and interests to the next level." Experience at iD Tech: At iD Tech Camps, Haley built vital 21st century STEM skills and was inspired to provide a similar educational experience for underprivileged students. 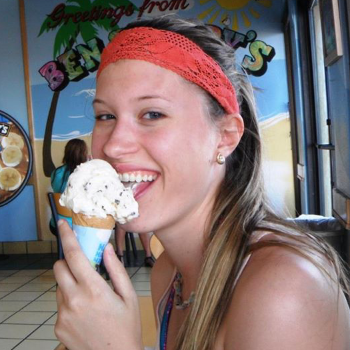 What She Accomplished: Haley dedicated 250+ hours of her summer to creating a five-day STEM camp for kids. Students built and programmed robots and put them to the test via obstacle courses and other challenges. It was a huge hit! Words of Wisdom: “It is surprising how many females choose a different field of study because of the difficulties or judgments made by others. I am a major advocate for decreasing the gender gap!” Haley's camp also featured t-shirts with the slogan, "Forget dolls, I play with robots!" Experience at iD Tech: Justin attended iD Tech Camps, which sparked his love for STEM subjects like app development and filmmaking. What He Accomplished: Using his Bar Mitzvah money and other personal funds, Justin purchased 30 brand new computers, then traveled to the Bahamas to set up computer labs for underprivileged kids. Additionally, he developed the corresponding computer literacy curriculum. The Bahamian Prime Minister recognized him for his work and awarded him a commendation. Rebecca, Founder of Nonprofit CoderDoJo NYC, Was Named a U.S. White House Champion of Change for "Tech Inclusion"
Experience at iD Tech: Rebecca says iD Tech Camps changed her life by introducing her to STEM and motivating her to bring about social change through tech education. What She Accomplished: This former camper, who now works as a Developer Evangelist at Squarespace, is a "Champion Of Change," honored by the White House for her many activities advocating for girls and youth in tech. 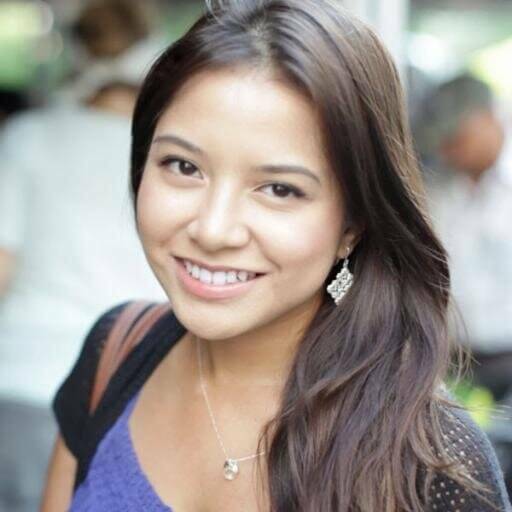 She is the founder of nonprofit CoderDojo NYC and has served as a motivational guest speaker and mentor. These students exemplify the true spirit of giving and we're incredibly proud and thankful to call them iD Tech alumni. As we enter this holiday season, consider how your own tech skill set can be used to serve others. Whether you decide to do something BIG or start out small, you'll feel fulfilled knowing you used your talents to make a difference. Want to meet more of our exceptional students? View all iD Tech student success stories. Have a story of your own to submit? Email us at ItStarted@iDTech.com.